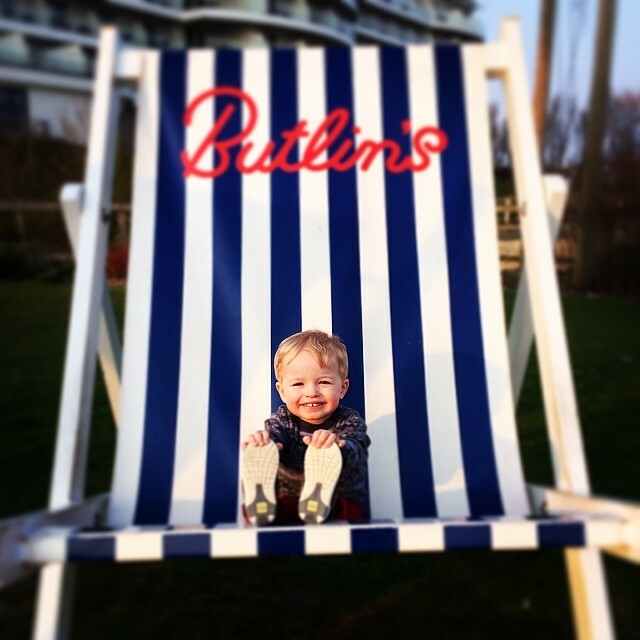 Whether you are planning a long road-trip to visit family, or joining us for our fabulous Just for Tots break at one of our resorts, we understand travelling with little ones can be a fairly stressful experience, this is why we’ve created our Top Tips for travelling with tots! With some great ideas for entertainment, and tips for keeping your journey running as smooth as possible, we hope to help make your journey as pleasant as possible so that when you arrive at our resort, you are as excited as we are! Give them a camera! Whether it’s a little disposable or your own digital camera, it’ll keep your little ones entertained throughout the journey. Why not turn it into a game, listing objects they should take photos of during the journey, not only will this keep them entertained, you’ll also have some lovely snaps to add to your holiday album. Prepare for delays with lots of family games. There are tons of great journey entertainment that can be played by both parents and children, if you need some inspiration, why not check out our ‘Top Five Games to Play on a Car Journey’ blog post. Prepare for mess! There’s nothing better for little fingers than making a great big mess! You already know how the backseat of your car can end up looking during the school run and other little car journeys, so it’s a nervous thought being on a long-distance trip! To avoid damage to your seats, cover with a sheet, this way any sticky fingers, crumbs or spilt drinks can be simply shaken off and put in the washing machine, simple! Treasure Hunt! This is a fantastic source of entertainment for little ones, simply print off a map of your journey (this will work fantastically with board pens if you can laminate your map, but works just as well if you can’t!) list out checkpoints that your children should look out for, and reward prizes for each one they find! 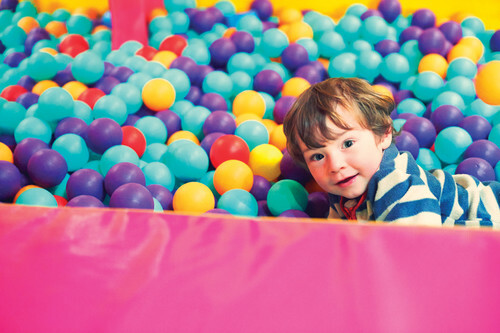 Do you have any top tips for parents travelling with little ones? We would love to hear your advice! 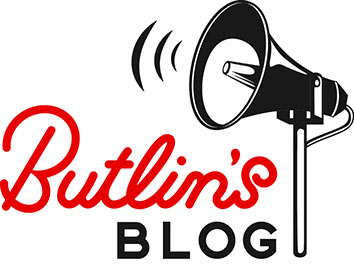 You can comment on our Facebook page or tweet us @butlins. We hope you have a wonderful weekend, and hope to see you very soon.